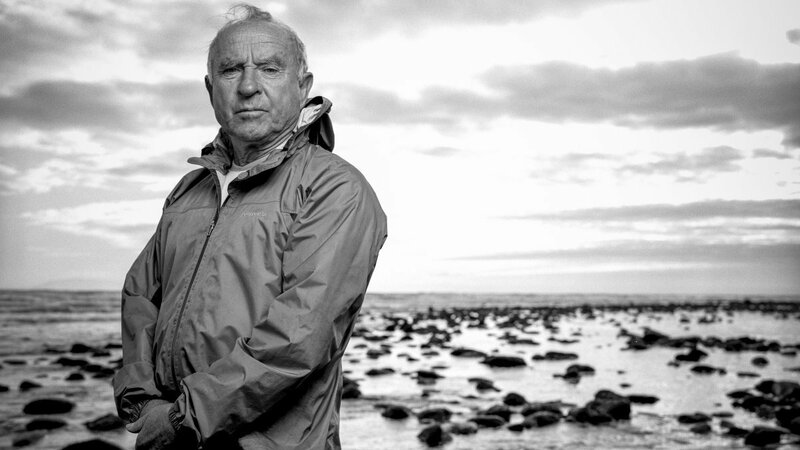 Patagonia founder Yvon Chouinard is the co-author of the book Simple Fly Fishing. Listen as he outlines a lifetime of experience in trimming the fat and getting to the core of things. His philosophy, at odds with many aspects of our society, is as enlightening as it is unusual.